A silky stretch knit fabric with an impermeable membrane coating that is 100% waterproof. 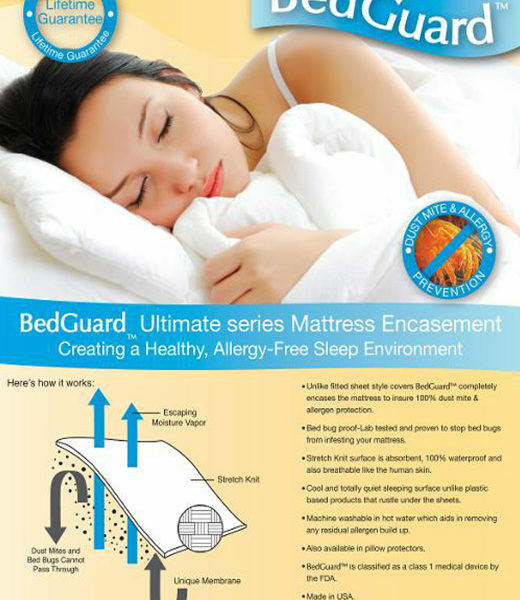 Full Size Mattress with 9″ or less thickness measured at the corner. See drop down list for other sizes and thicknesses. 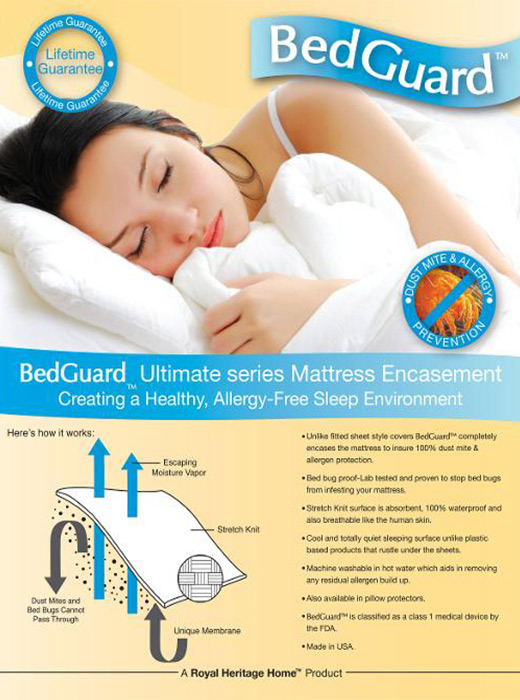 The unique membrane in the fabric permits moisture to escape allowing the mattress to breathe while still being waterproof. Dust mite and allergen prevention.